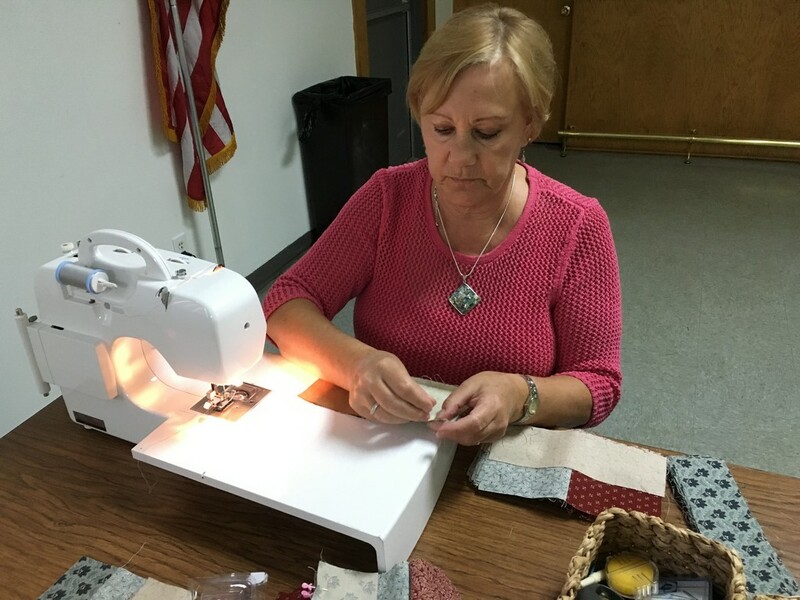 The Eagle Honor Quilters is a group, led by Aerie member Michelle Gueli, dedicated to creating quilts for all Van Buren Eagles military personnel who have served or are currently serving our country. 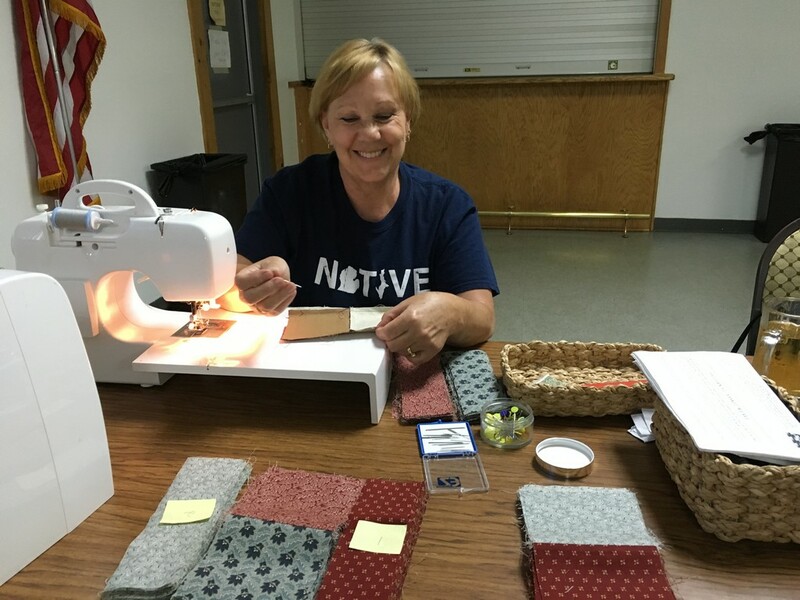 If you are a Van Buren #3996 member who has served our country and would like to receive a handmade quilt made especially for you in honor of your service to our country, please download an application and follow the directions below. 1. 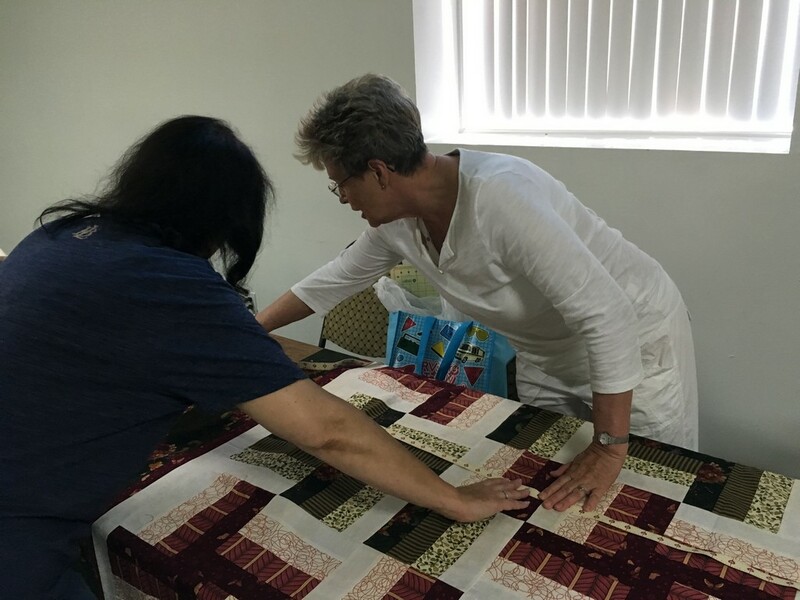 Download an application for a quilt by clicking on the link above titled, "Honor Quilt Application Form for #3996 Military Personnel". 2. Open the file and print it out. *** If you need help scanning the application form and your DD214, stop by the library. Librarians will be happy to help you scan and attach the files to your email. ***Questions? Feel free to email the director of this project, Michelle Gueli, with any questions you have. 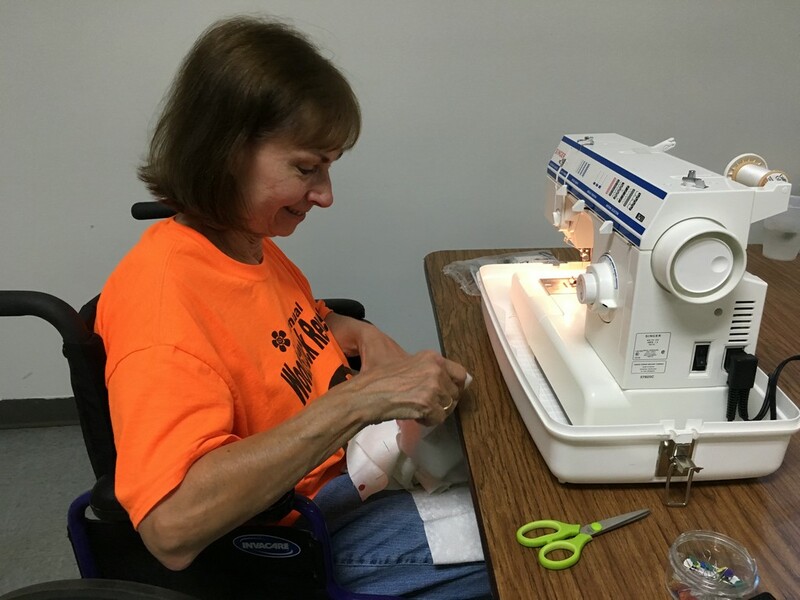 Want to help honor our Van Buren Eagles #3996 Military Personnel? 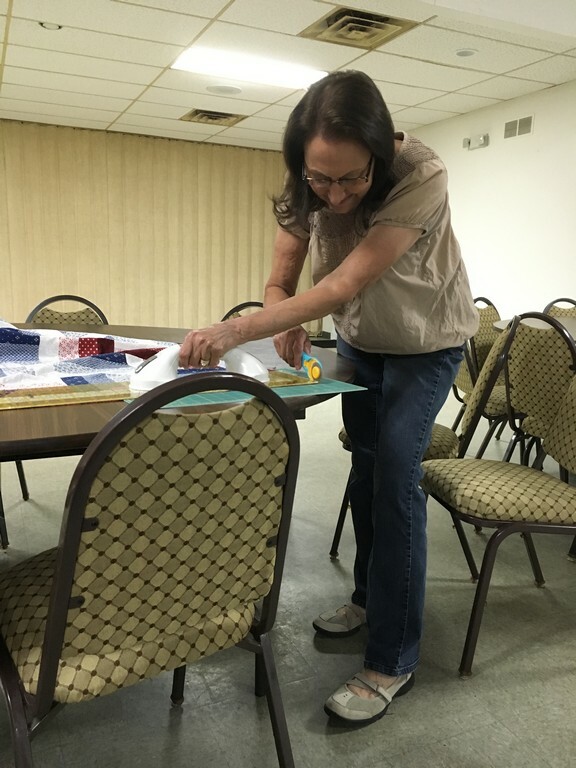 Join the Eagle Honor Quilters and learn how to quilt! 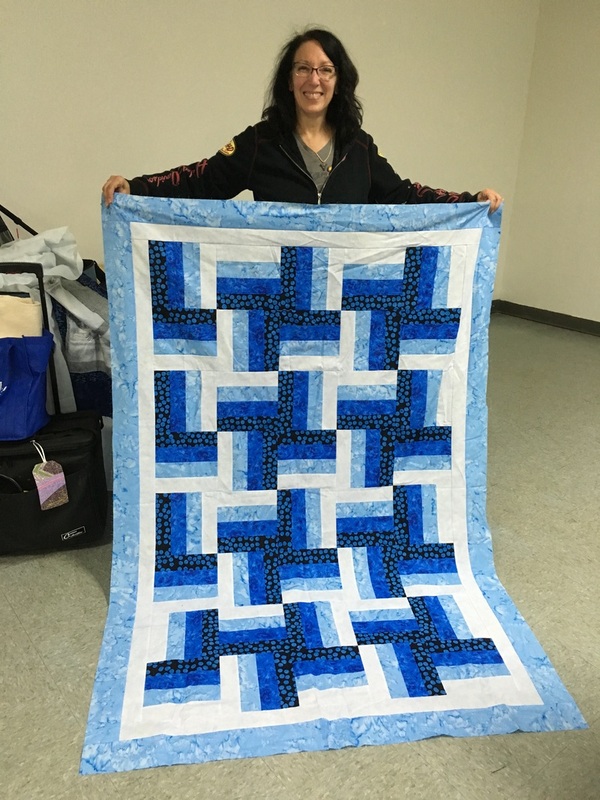 Here's a great way to honor our military... QUILTING! What? 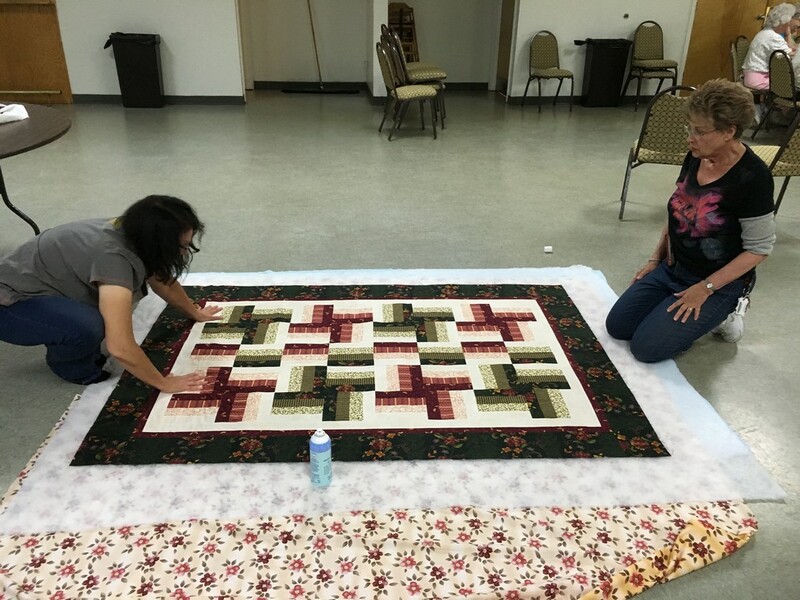 You don't know how to quilt? 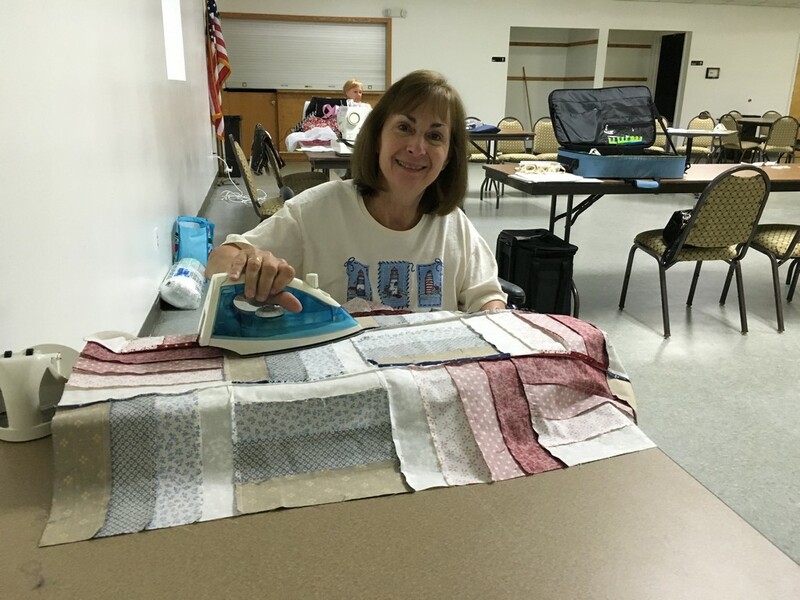 Well, join our group and Michelle will teach you how to quilt, step-by-step, when we meet on the second and fourth Monday of every month. 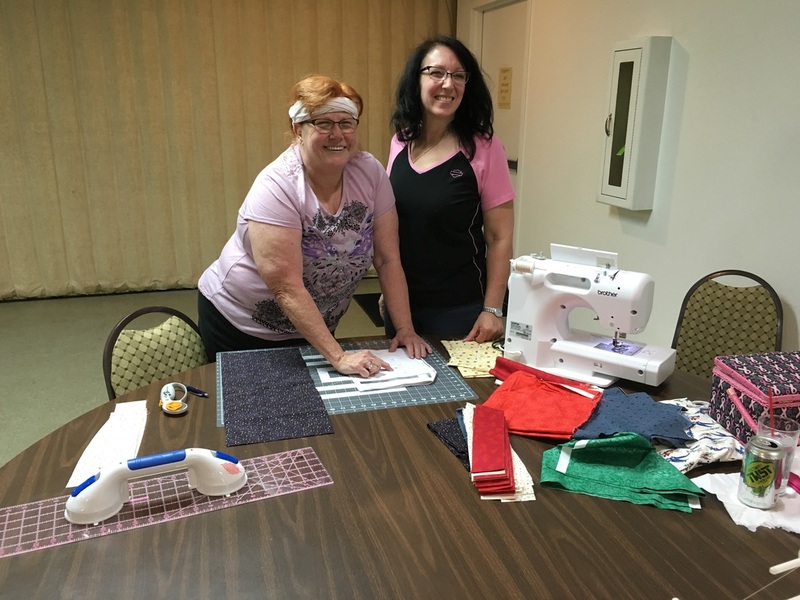 You will be in the company of others who are beginners, so come join the fun, learn a new craft, and share in the friendship of a newly formed social group. 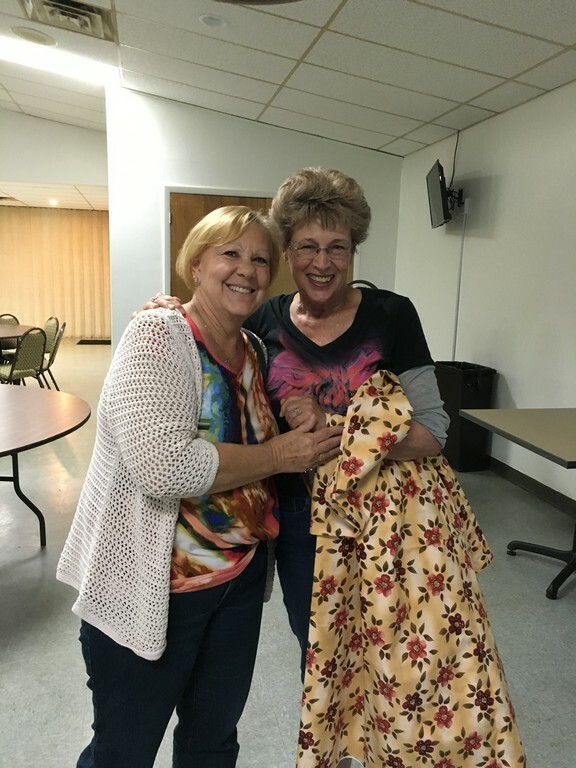 We also welcome veteran quilters! 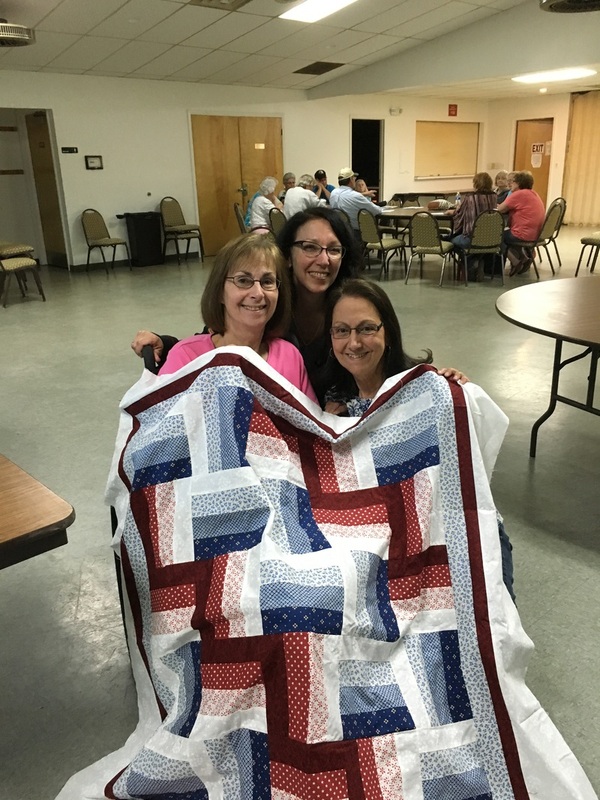 In the process of learning, you will create, make, donate, and dedicate quilts to our very own Eagle members who have given service to our country. 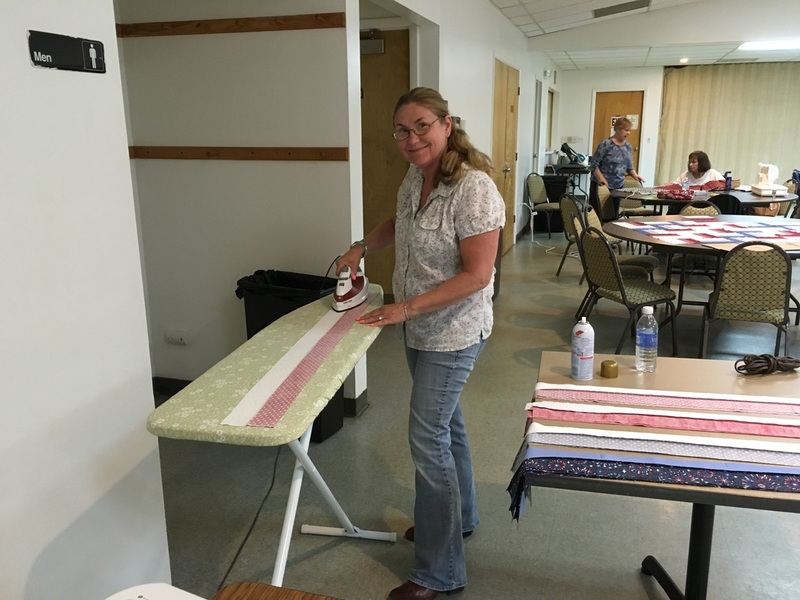 Quilters/students must be Aerie or Auxiliary members (or spouses of members). 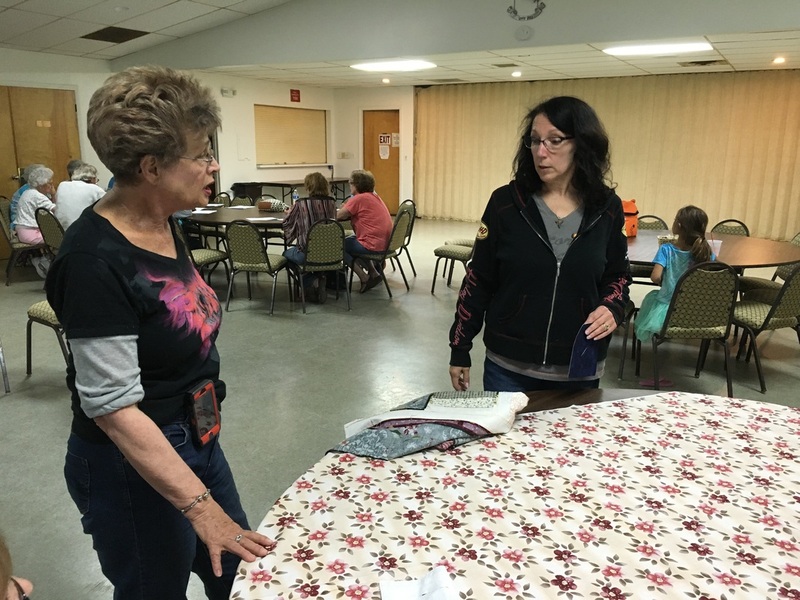 We meet on the 2nd and 4th Mondays of the month.